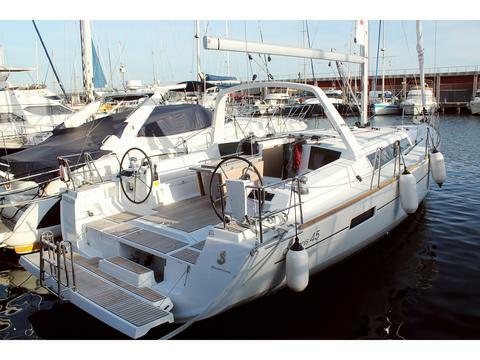 Are you looking for a sailing yacht or catamaran for hire? Are you interested in sail charter or sailboat charter? Would you like sailing with another charter boat in your next boating vacation or doing a special sailing trip? Welcome at Happycharter, your internet portal for yacht charter, sailboat charter, boat hire and sailing! Our boat charter data base offers you a big choice of charter boats and charter yachts for your sailing vacations. Rent your sailboats cheap with Happycharter! 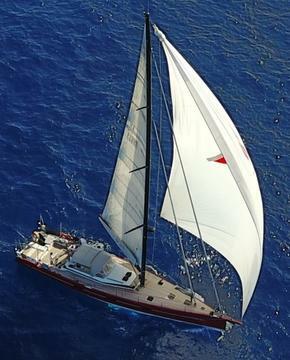 Are you looking for sailboats for hire worldwide? 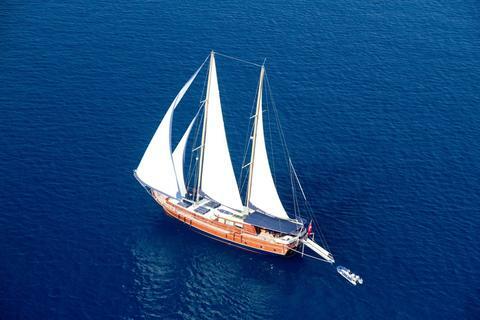 Happycharter has the right sailing yacht or charter sailboat for every sailing trip or yachting holiday. Your sailing yacht is waiting for you! It does not matter in which country, in our sailing data base you will find the right sailboat for your sailing holiday or trip. Have you ever been sailing on the Baltic Sea? Have you ever done boating vacations on Ijsselmeer? Try a sailing trip in the Adria! Find the right charter area for you vacation. With Happycharter you can hire a sailboat or rent a sailing yacht and do nice trips. Sailboat charter is easy! Do you offer sailing or sailboat charter by yourself? Do you organize sailing trips or yachting vacations? Put your sail boat or sailing yacht to our web site! Sign up as a sailing boat charter and boat rental company and edit your sailboats for hire in our charter boat data base. Our visitors looking for sailing vacations and sailboats for hire will contact you directly. Would you like to rent a sailing yacht, sail boat or sailing catamaran for your sailing vacations very cheap? Are you interested in sail boat charter and boat hire? Would you like to have a nice sailing trip or sailing vacation? Happycharter, your internet portal for yacht charter, boat hire and sailing yacht charter offers you a big choice of sailing yachts, sailboats and sailing catamarans worldwide. Hire a sailboat or a sailing yacht with Happycharter, your sail charter expert, and enjoy your sailing vacations! In our sail charter database you will find cheap sailboats and luxury sailing yachts in many charter areas and charter countries. A thrilling sailing trip or sailing vacations are waiting for you!